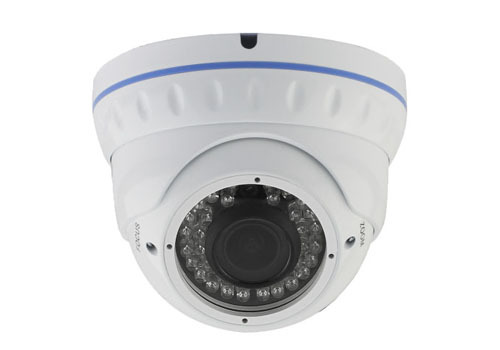 Dome Camera Type IP, metallic infrared 0.001 Lux, 1/2.8" SONY,2.4 MP HIGH Resolución CMOS Sensor, TI DaVinci DM368 3MP HD With IR-CUTLENS: Board Lens 3.6mm/F2.0, IP66, 25 infrared leds, distance 25 Mts. 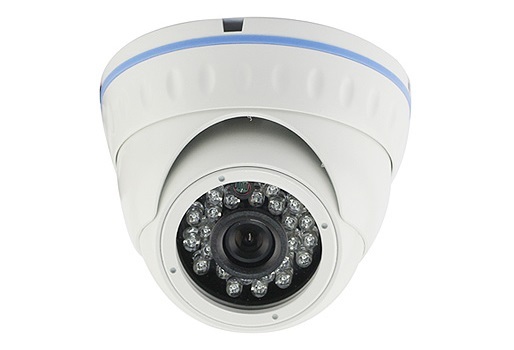 Dome Camera type IP, Infrared Metal 0.001 Lux, 1/2.8" SONY, 2.4 MP HIGH Resolución Low - stream, CMOS Sensor Ambarella A5S66 3MP HD With IR-CUTLENS: Board Lens 3.6mm/F2.0, IP66, 25 infrared leds, distance 25 Mts. 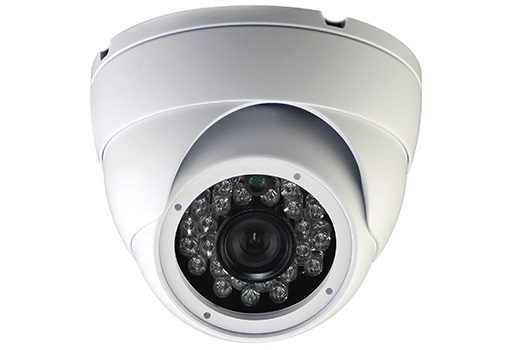 Dome Camera type IP, Varifocal Metal 0.001 Lux, 1/2.8" SONY,2.4 MP HIGH Resolution Low-stream, TI DaVinci DM368 3MP HD With IR-CUTLENS: Board Lens: 2.8-12mm Manual, IP66 Zoom Lens, 37 infrared leds, distance 30 Mts. 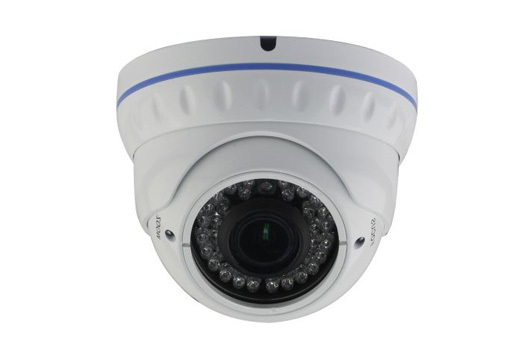 Dome Camera type IP, Varifocal Metal 0.001 Lux, 1/2.8" SONY,2.4 MP HIGH Resolution Low-stream, CMOS Sensor Ambarella A5S66 3MP HD With IR-CUTLENS: Board Lens: 2.8-12mm Manual, IP66 Zoom Lens, 37 infrared leds, distance 30 Mts. 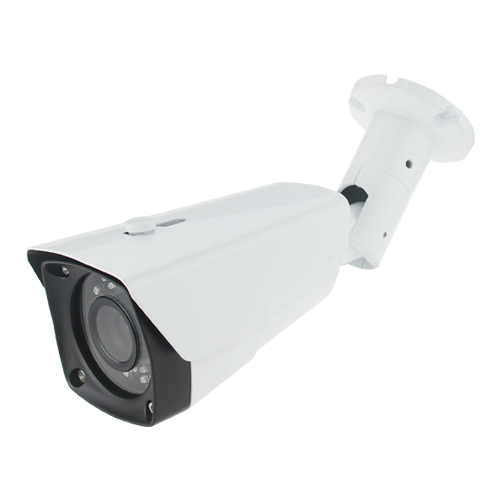 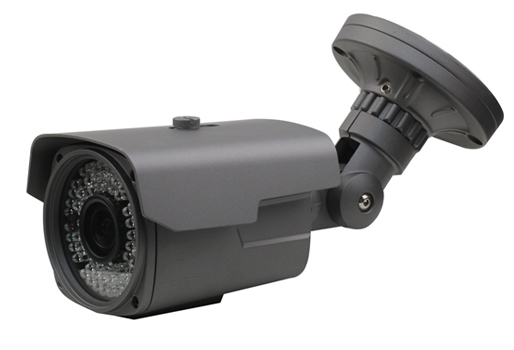 Bullet Camera type IP, Varifocal 0.001 Lux, 1/3" SONY 2.4 Megapixel High-resolution CMOS Sensor, Low Illumination,OSD,WDR, IR-CUT, DNR, Digital Zoom, CMOS Sensor Ambarella A5S66 3MP HD With IR-CUTLENS: LENS: 2.8-12mm Manual Zoom Lens, IP67.